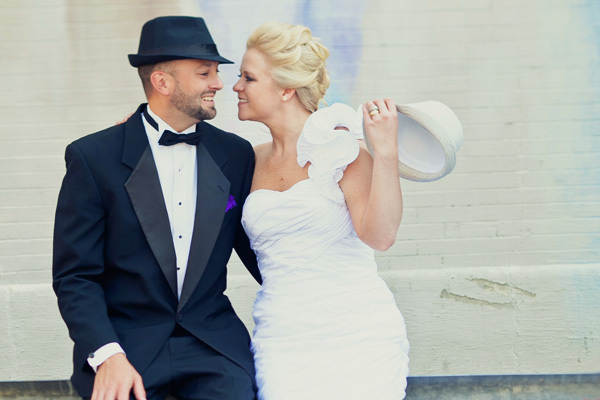 Our business and full-time profession is wedding photography, Ohio-based and Toledo-local. 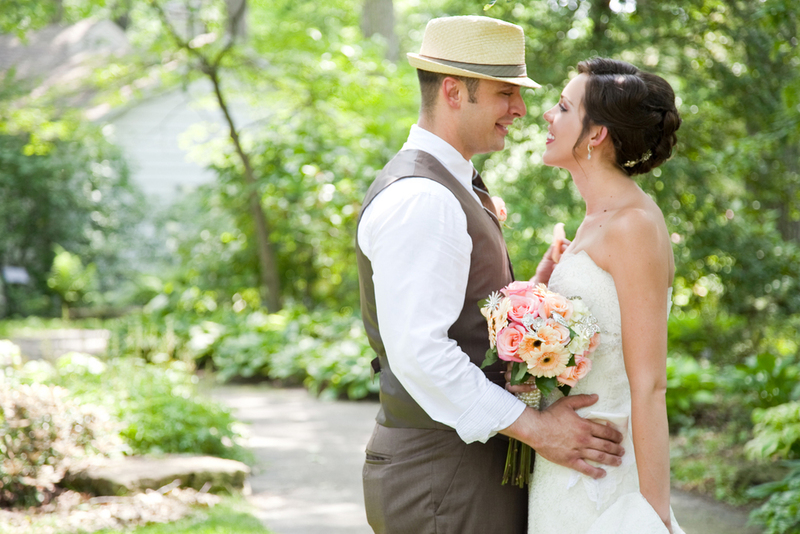 We strive to give our brides and groom the most enjoyable experience possible. Will we ever call ourselves the best Ohio wedding photographers? Frankly, We prefer to leave that kind of praise up to our clients. Their happiness and their gratitude say so much more than we ever could about why we work and how we work. Below, you'll find a few testimonials shared by our past clients. Reading them will help you gain a deeper understanding of what sets Ohio Wedding Photographer Kristen Nicole Photography apart. Kristen did an amazing job photographing our wedding! We are so happy that we chose her as our photographer. The photographs were absolutely stunning. She captured every moment of our special day perfectly. Her pictures were unique but still classic, and they truly represented our style. We could not love our wedding pictures more than we do! We will cherish them forever. I would highly recommend Kristen to anyone who wants a thoughtful, creative, and talented wedding photographer. We selected Kristen because we loved the work on her website...and we were SO happy with our decision! Kristen and her husband were so easy to work with and we just loved how our pictures turned out. She got our images to us quickly for both our engagement shoot and for the wedding, and was always very responsive when I had to email her any questions. I really loved that our pictures didn't feel too "posed" or like traditional wedding portraits- she really captured our personalities and a lot of candid moments. Overall, I would HIGHLY recommend Kristen- you'll get amazing and beautiful pictures from someone who is fun and easy to work with! !